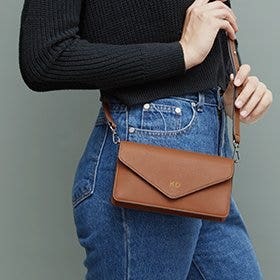 Leatherology is redefining simple, everyday luxury, through its collection of superior quality everyday leather essentials that are colorful, timeless and simple to personalize. You will rarely see our logo on the front of our products, because our brand isn’t the focus of the story— you are. 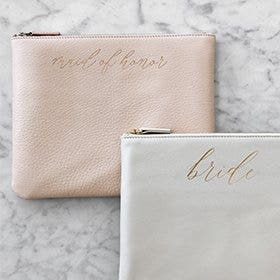 We want each customer to make our items their own, through monograms, company logos, slogans or even the occasional hashtag. 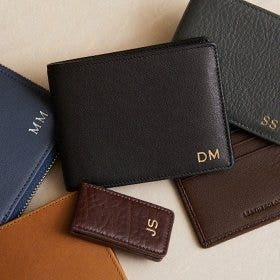 Our mission today is to offer the best selection of premium leather goods available online—timeless items that can be personalized with a monogram or company logo—and beautifully packaged as a gift to yourself or someone else. 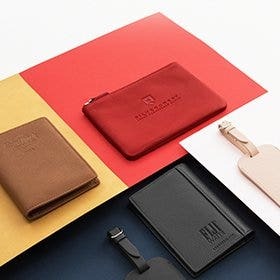 We offer an extensive range of full-grain leather personal, travel, business, tech, home, gift, and daily accessories for both men and women. 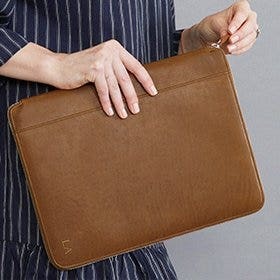 Leatherology has been featured in Vogue, Forbes, Fast Company, Business Insider, D Magazine, and more. Join our team of energetic and passionate individuals and work in a dynamic, growing, and entrepreneurial environment. 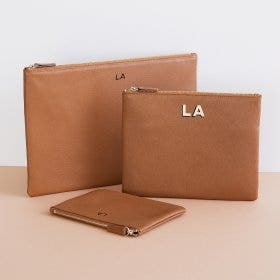 Learn more at www.leatherology.com. 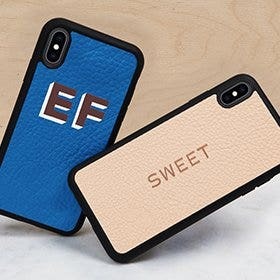 Leatherology, an online-only retailer of personalizable leather goods, is looking for a talented individual with a love for e-commerce to join our team as Associate Digital Product Manager. In this role, you will be the gatekeeper for our digital product, responsible for product merchandising and enhancements of the site. To apply: email a cover letter and resume to [email protected]. Please also tell us who your three favorite retailers are. Leatherology is looking for a talented individual with a love for e-commerce to be our Merchandising & Press Intern. 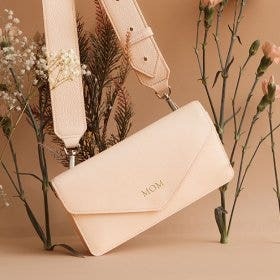 You should be that rare combination of creative and detail-oriented, love leather goods, be extremely organized, and be able to think creatively in order to grow the business. This internship will expose you to the inner workings of an e-commerce business and the product and press cycle. If you’ve ever wondered about how all the pieces of a business fit together, you will have the opportunity to learn about it all. You live and breathe e-commerce. Almost all of your shopping is now done online and you have strong opinions about what makes for a great online shopping experience.